Just received this hat. 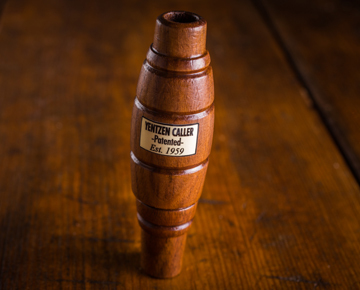 I learned to blow duck calls on my dads Sure Shots when I was just a boy. He gave them to me and they were lost in the swamp. Great hat and brings back some great memories from my childhood with my old man.